Prize motivation: "for the theory of stable allocations and the practice of market design." 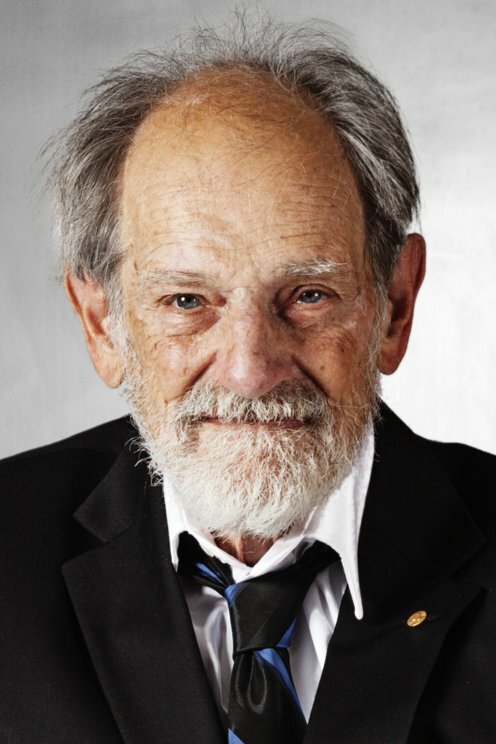 Lloyd Shapley was born and raised in Cambridge, Massachusetts, where his father worked as an astronomer. Shapley studied mathematics at Harvard University, although his education was interrupted for a time while he served in the army during World War II. After spending one year working for the RAND Corporation research organization in Santa Monica, California, he earned his PhD from Princeton University in New Jersey. He returned to the RAND Corporation in 1954 and remained there until 1981, when he was appointed a professor at the University of California, Los Angeles. Lloyd Shapley was married with two children. How to bring different players together in the best possible way is a key economic problem. From the 1960s onward, Lloyd Shapley used what is known as Cooperative Game Theory to study different matching methods. Within the framework of this theory, it is especially important that a stable match is found. A stable match entails that there are no two agents who would prefer one another over their current counterparts. In collaboration with other researchers, Lloyd Shapley has succeeded in identifying methods that achieve this stability.